Gather your BFF(s), pack your pyjamas, and hit up these hotels in Singapore that are perfect for spirited nights filled with chatter. Ready to ditch the dull commitments and spend some much-needed quality time with your BFF(s)? 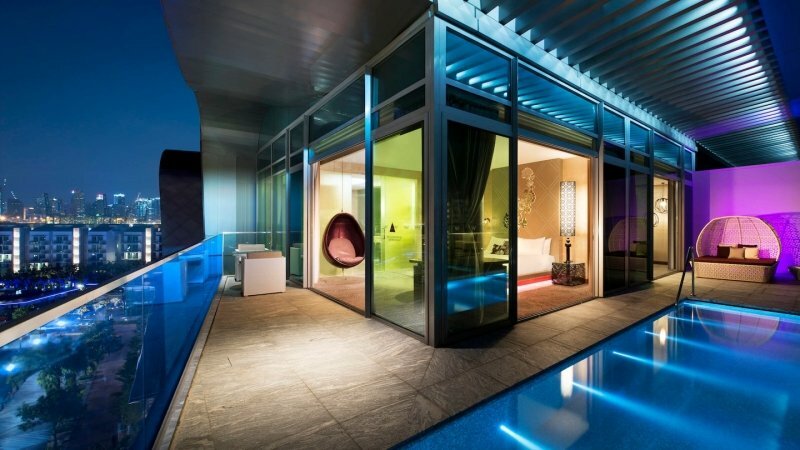 Check into one of these hotels in Singapore for your next staycation… or rather, slumber party! Whether you’d like to splurge away or stick to a modest budget, there’s something irresistible on this list for you. First on the list is an indulgent option for BFFs who’d like to get together in an intimate setting. 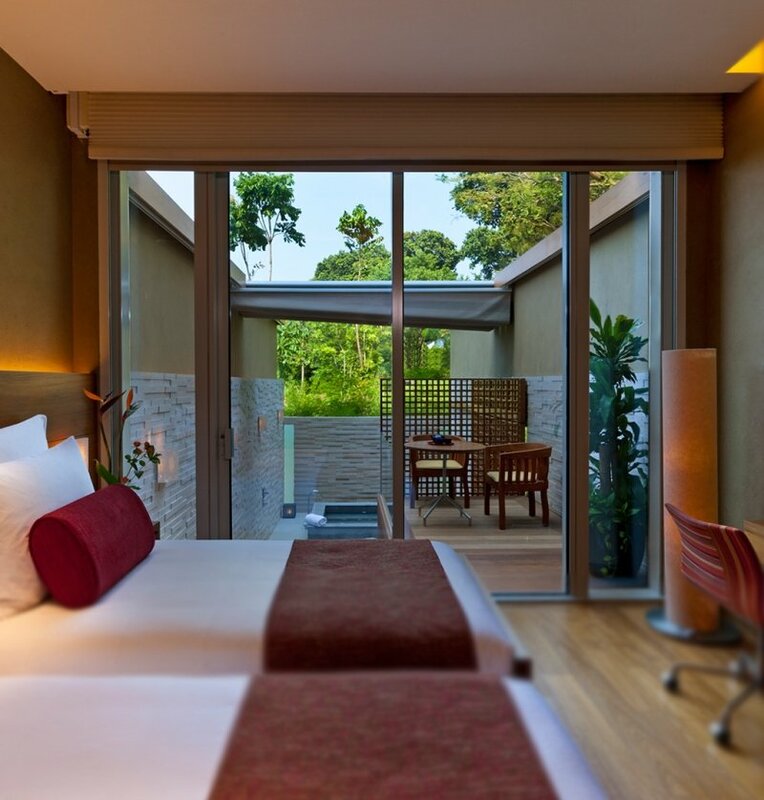 Amara Sanctuary Resort Sentosa is a contemporary luxury resort with a selection of 140 rooms, suites, villas, and even a mansion! The whole resort is encapsulated in a tranquil atmosphere, complemented by the lush gardens and peacocks that roam casually around the property. 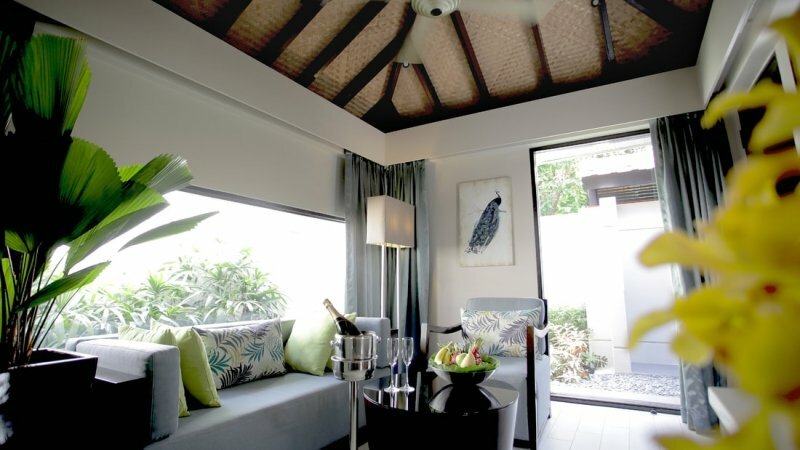 For groups of three to four, check out the Family Suite with Living Room or the Two-bedroom Villa with Private Pool. When you stay in the resort, it’s perfectly normal to be reluctant to leave the confines of your room, but that’s okay — you could stay in for a steamboat session in your own villa ! But if you’re itching to spend the day outside with your BFFs, take note that Palawan Beach, Universal Studios Singapore, Adventure Cove, and a host of other attractions are easily accessible from the resort. 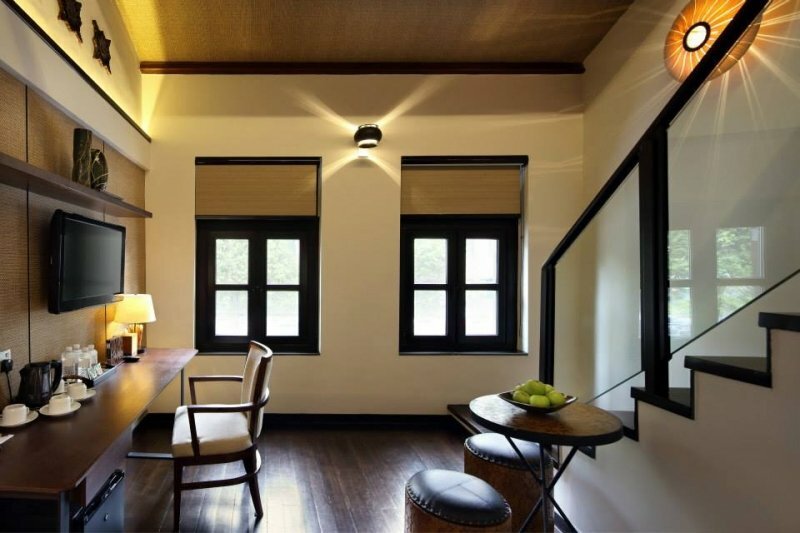 The country’s first fully loft-inspired designer hotel, Studio M, offers a chic venue for a girls’ (or guys’) night out. High floor-to-ceiling windows frame the two-storey lofts, allowing light to seep through and giving some gorgeous natural lighting for photos. Choose from the Studio Lofts, Premier Loft, and Executive Lofts, all of which feature a separate floor for the sleeping area and the living/study area. Ready for your loftcation? Ever seen the big white tents peppering the grass along East Coast Park? You could actually stay in them. 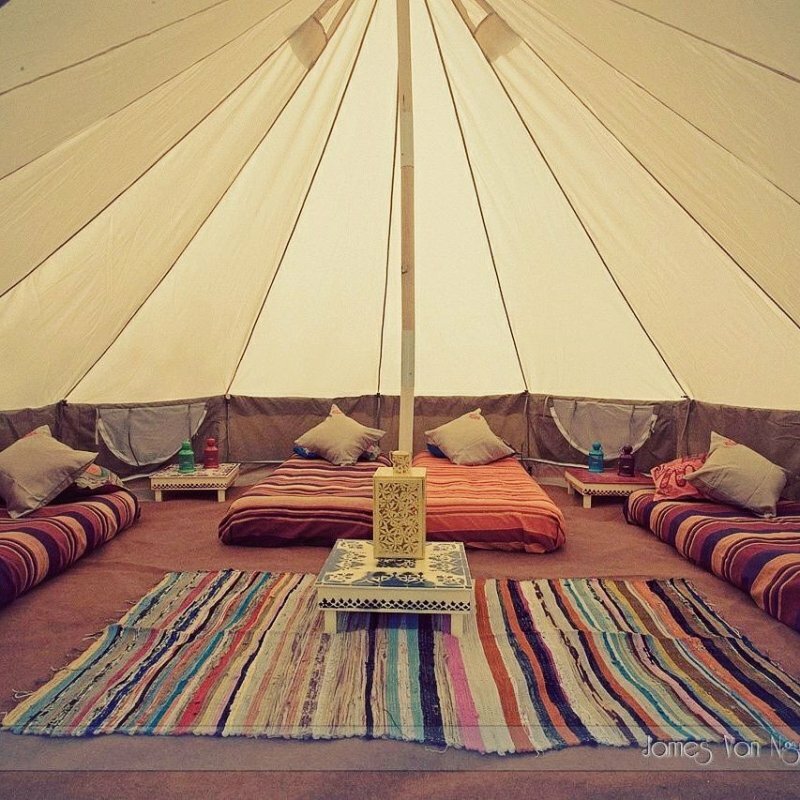 Offered by Singapore’s first glamping company, Glamping Society, these tents are your chance at a glamorous outdoor camping experience that is complete with picnics, swinging on a hammock, and being caressed to sleep by the gentle sea breeze. 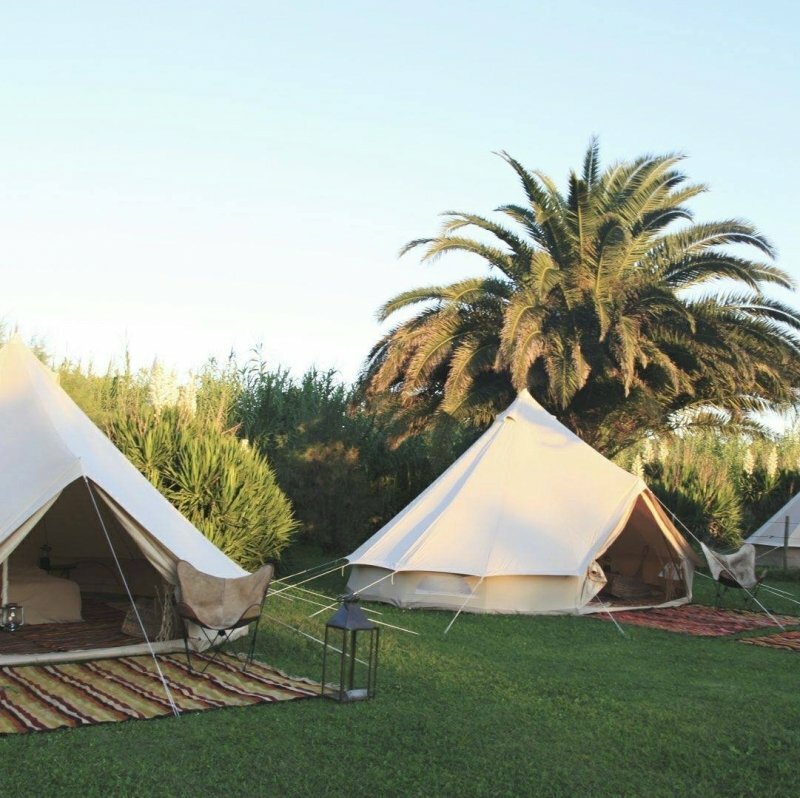 These tents are also equipped for large group gatherings, with different tent sizes (medium, large, and jumbo) catering to different numbers of guests allowed to sit and sleep. If budget is a concern for you and your BFFs, fret not because here’s something for you. 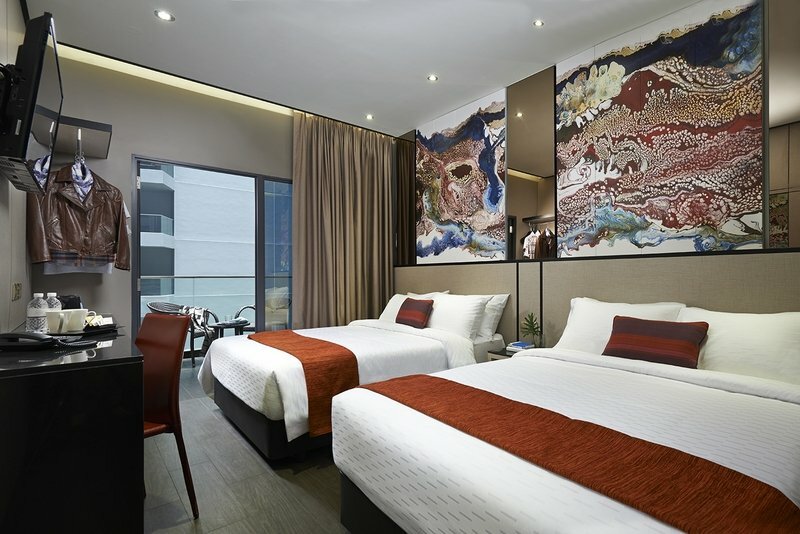 Tucked in the heart of Singapore, within walking distance from Bugis, Little India, and Kampong Glam, Hotel Boss is a cocoon of comfort with some 1,500 rooms! The Family Rooms fit a group of four, with two queen-sized beds and also a spacious balcony. The hotel has a bucket-load of facilities, including a 24-hour food court, restaurants, a sky terrace, an outdoor pool, and a gym. 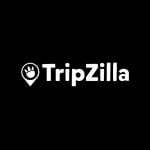 One of the problems with having a group gathering in a hotel is the question of the hotel policies. How many people are allowed in the room? Well, if you’re looking for an intimate space for a birthday party, hen’s night, or any other event, you could look into the Party Staycation Package of Hotel Jen Tanglin Singapore. 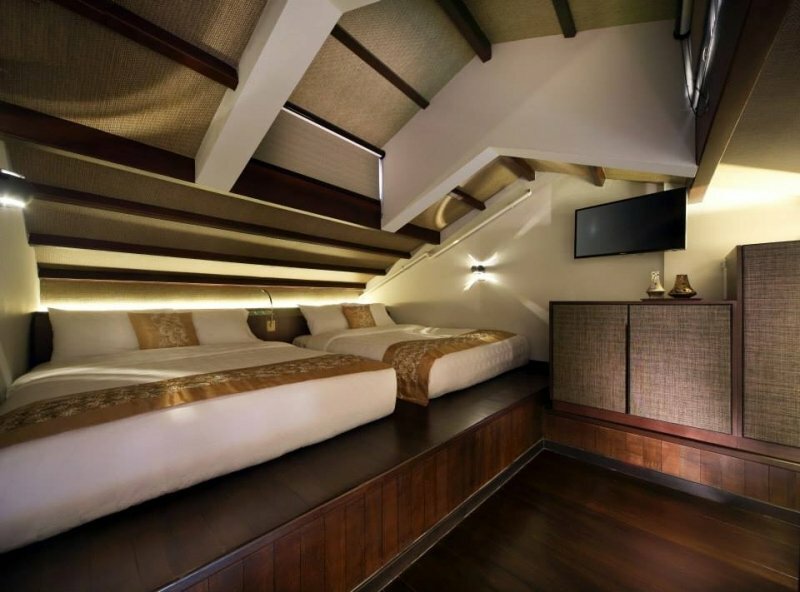 It allows eight people in the private Executive Suite, with four who can stay the night. Other cool inclusive perks are a tray of gourmet canapes, a beer pong set-up, and even free usage of a GoPro camera. Does your squad come in a quad? Then check out the Loft Quad Suite in Hotel Clover, which has a living area on the ground level and a comfy bedroom for four on the mezzanine. The loft exudes dark earthy tones that are rather befitting for the conserved shophouse which sits in the historic Kampong Glam district. The loft makes an excellent retreat after a fun night out around the action-packed Bugis or Haji Lane. 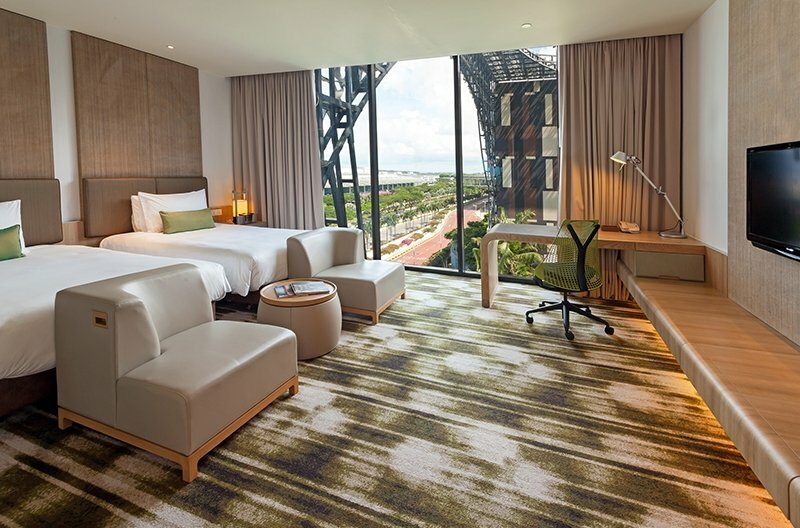 Revisit Sentosa on your next staycation with your BFF and check into the beautiful Le Méridien Singapore for the night. The Onsen Suite Twin is perfect for the intimate catch-up session of two BFFs. 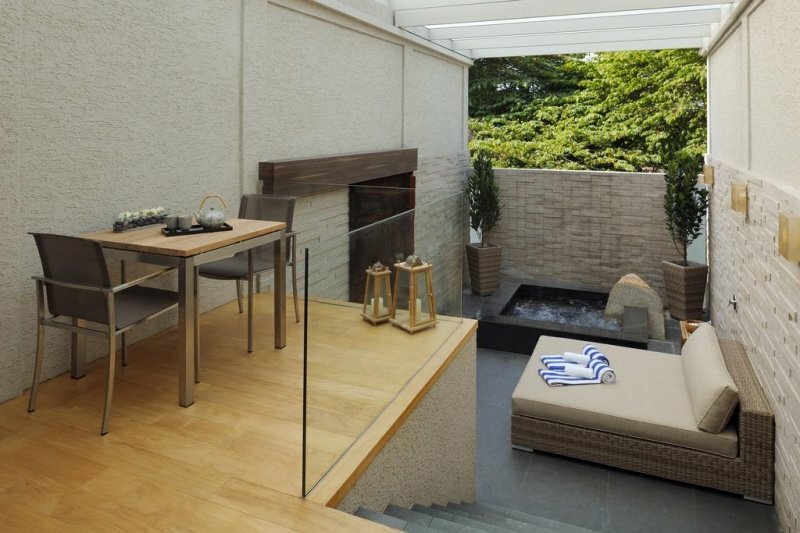 Yes, the suite comes with an open-air deck that has a Japanese onsen hot tub! 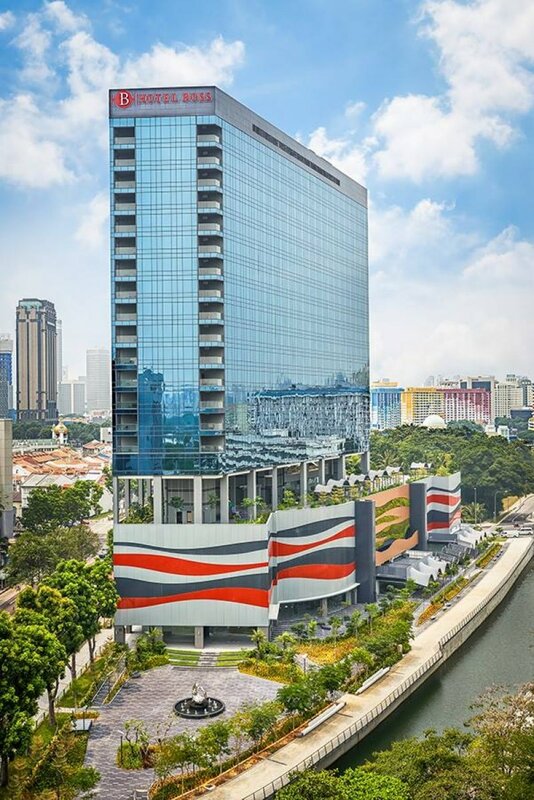 Le Méridien Singapore is housed in a restored colonial building near the Imbiah Monorail Station, and the beach is just a five-minute walk away. 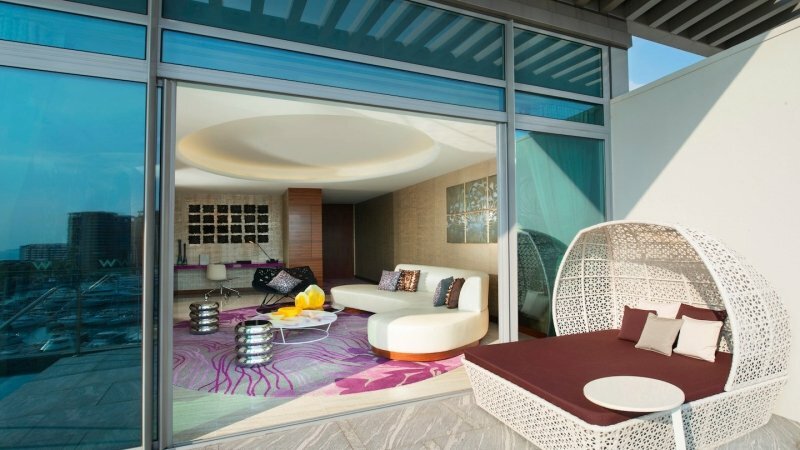 Another option tucked in Sentosa is W Singapore – Sentosa Cove which offers a selection of rooms for up to four friends. Look into the Wonderful and Spectacular Rooms which have two double beds, rain showers, separate bathtubs, and marina views to boot. 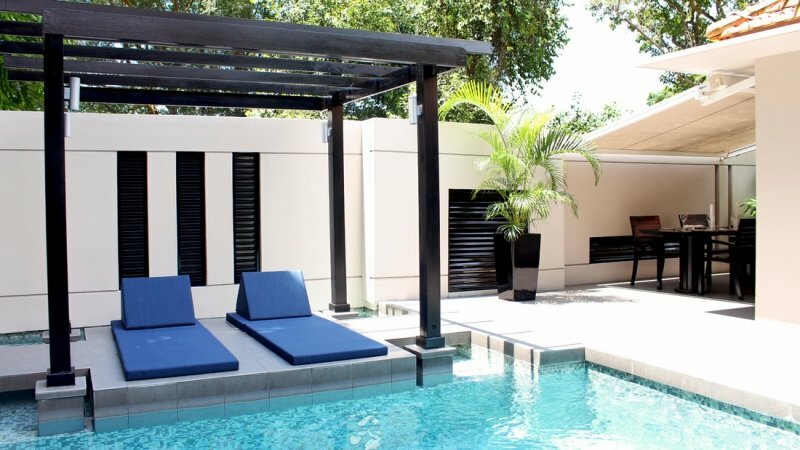 And if your pals really want to live it up, opt for the Fantastic Suite which has a living room with wonderfully put-together decor, as well as a terrace with a daybed and private plunge pool. Located at Pearl’s Hill near Chinatown, Hotel Re! is unapologetically retro. Some rooms are painted in bright pinks and yellows, while wall murals seal in the room decor. This is the kind of space that will lift your spirit and lighten your mood. For bigger groups, Hotel Re! has spacious family suites that come with two bedrooms and a living area. A staycation at an airport hotel? Well… why not? If you and your BFF would love to go on a holiday but simply aren’t able to, laugh about it as you lounge in a room that faces the runway, watching planes take off to unknown destinations. 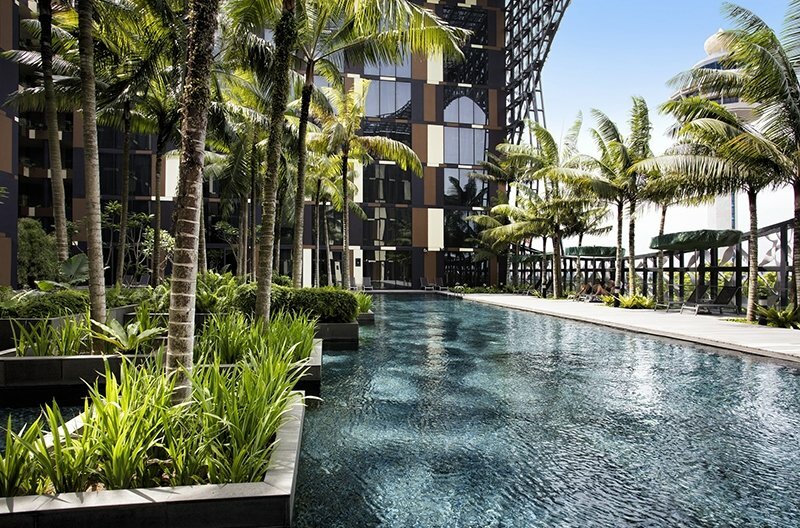 Crowne Plaza Changi Airport is anything but shabby — they really set the standard for airport hotels and turn weekends (and long layovers) into short holidays. 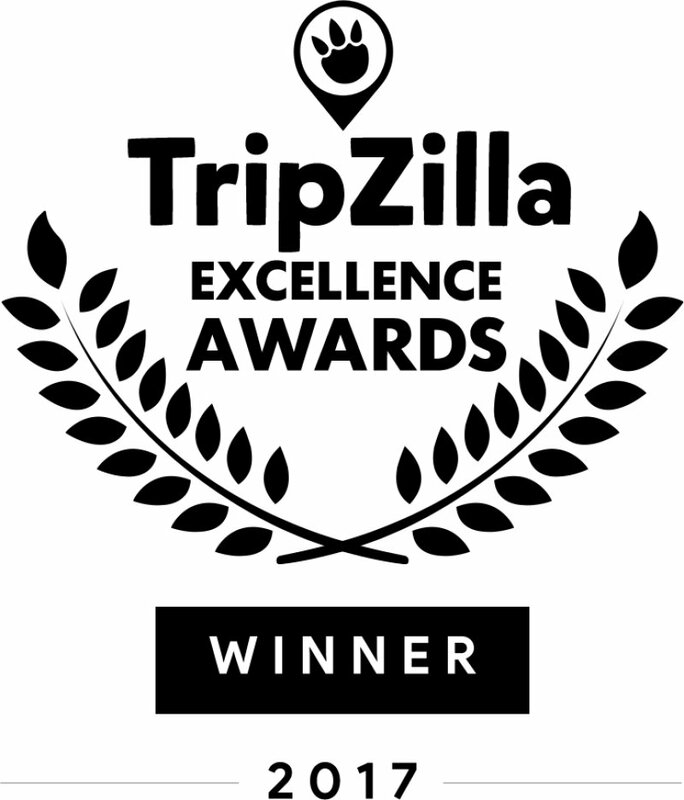 Winner of TripZilla Excellence Awards – Best for Staycation, Amara Sanctuary, offers luxurious suites and villas for friends who are looking for a bonding weekend. On top of the outdoor swimming pools and fitness centre, the resort also offers personal gym training and pilates sessions, giving plenty of activity options to fill up the staycation. Once you’ve managed to coordinate the deets with your BFFs, go ahead and make your bookings with Amara Sanctuary Resort Sentosa.